Prompt, personalized and professional transportation on Cape Cod, in Boston, Providence or anywhere in New England, New York and New Jersey. 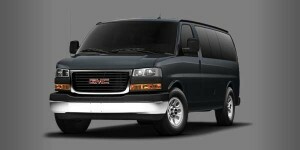 Quality, private airport shuttle transportation between Logan and Green Airports, Boston/Providence trains and the Cape Cod region with ferries to Martha’s Vineyard and Nantucket. Custom limousine service for Boston medical appointments. Hourly, point to point, local or long-distance. 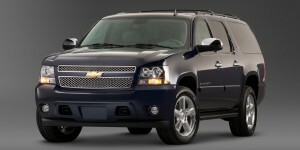 Featuring late model Sedans, SUVs and Vans including the Chrysler 300 and Chevrolet Suburban. 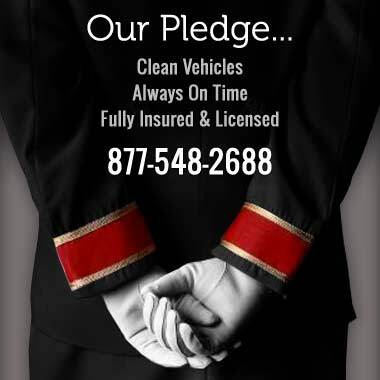 Our vehicles are late model, very well-maintained, and always spotless…reflecting our high standards. 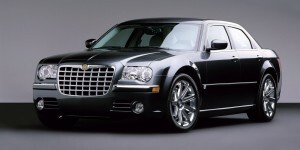 Our professional limousine Chauffeurs are friendly and personable. Our team works together in a new, modern facility where everyone takes part in creating high-quality transportation. It is our mission to provide consistent reliability and highly personalized limousine service. Ride with our licensed and insured professional chauffeurs. On the day of your ride, you’ll receive status updates and driver contact details via an SMS. Our 24/7 FAA Flight Tracking ensures that your chauffeur is there when you arrive.